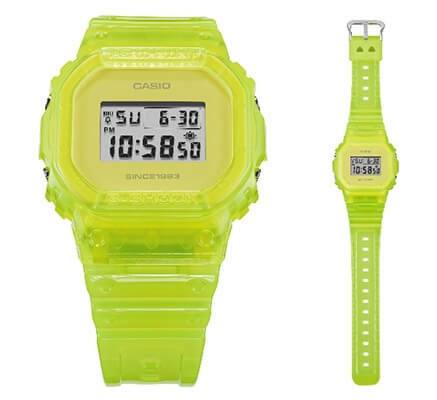 In celebration of the 35th Anniversary in April 2018, Casio is releasing an ultra-limited pair of G-Shock watches in collaboration with Japanese fashion designer and DJ Nigo (creator of A Bathing Ape clothing line) and none other than the inventor of G-Shock himself, Kikuo Ibe. 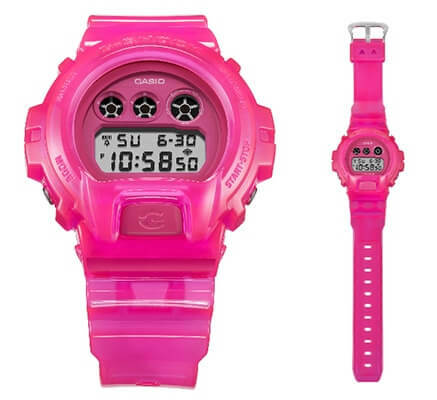 The NIGO × K.IBE G-Shock 35th Anniversary Collection includes the yellow DW-5635-9 and pink DW-6935-4. Only 35 units of each watch will be available worldwide with a list price of $135 USD each. 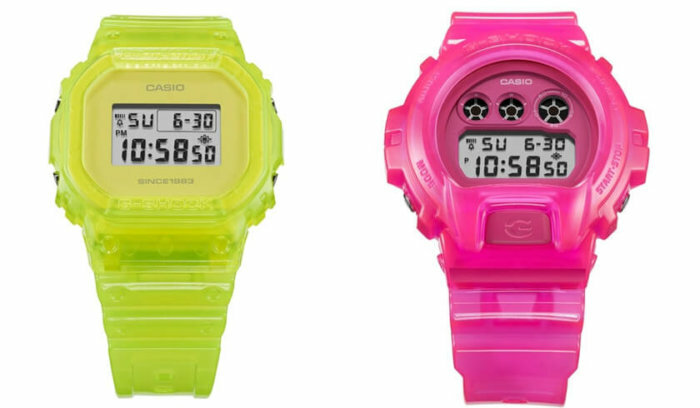 These watches will most likely be the most exclusive limited edition 35th Anniversary watches, and Casio is running a raffle at world.g-shock.com for prospective buyers. The pre-registration period is from 3:00 am, February 1, 2018 to 14:59 pm, March 5, 2018, Coordinated Universal Time, with the raffle to be held in sometime in March 2018 (tentative). The base model is the DW-5600, Kikuo Ibe’s favorite line of G-Shock watches. 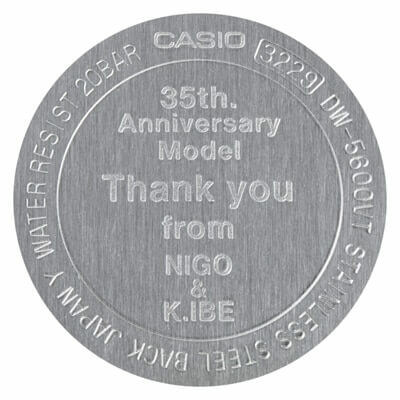 The base model is the DW-6900, a favorite of NIGO and a popular model for collaborations.